Suitable for use with the My Babiie Group 0+ i-Size Car Seats, the ISOFIX Safety Base utilises the isofix system for a fantastically secure attachment. Visual indicators are included which help ensure a safe and correct fit every time, whereas the adjustable leg adds stability when it makes contact with the floor of the vehicle. 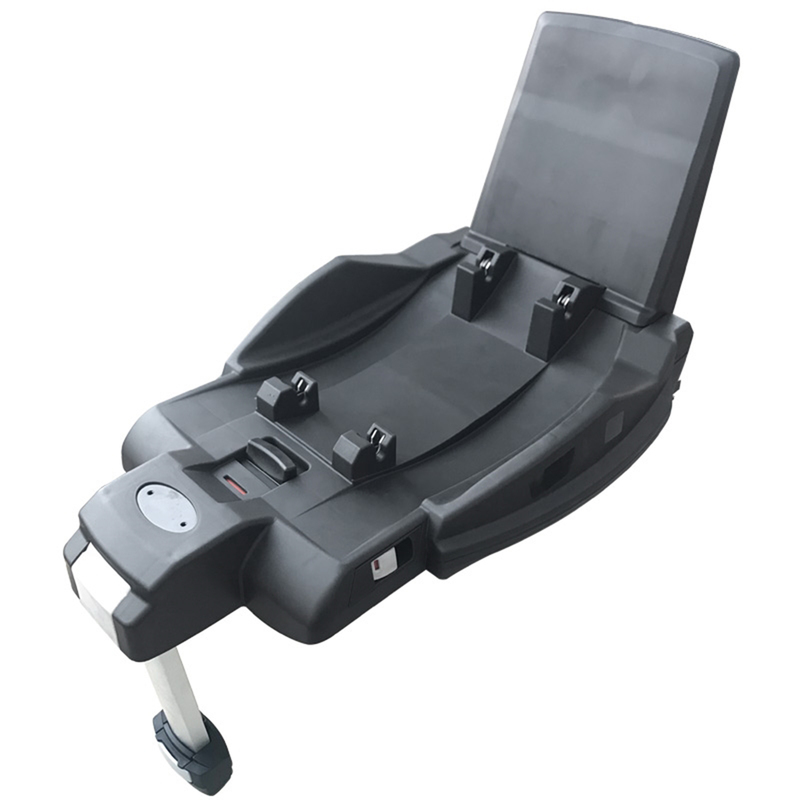 As a convenient alternative to securing your car seat with a seatbelt, the isofix base can be left installed in your vehicle, enabling you to simply lift your car seat in and out of the base with a simple and satisfying one-click attachment.